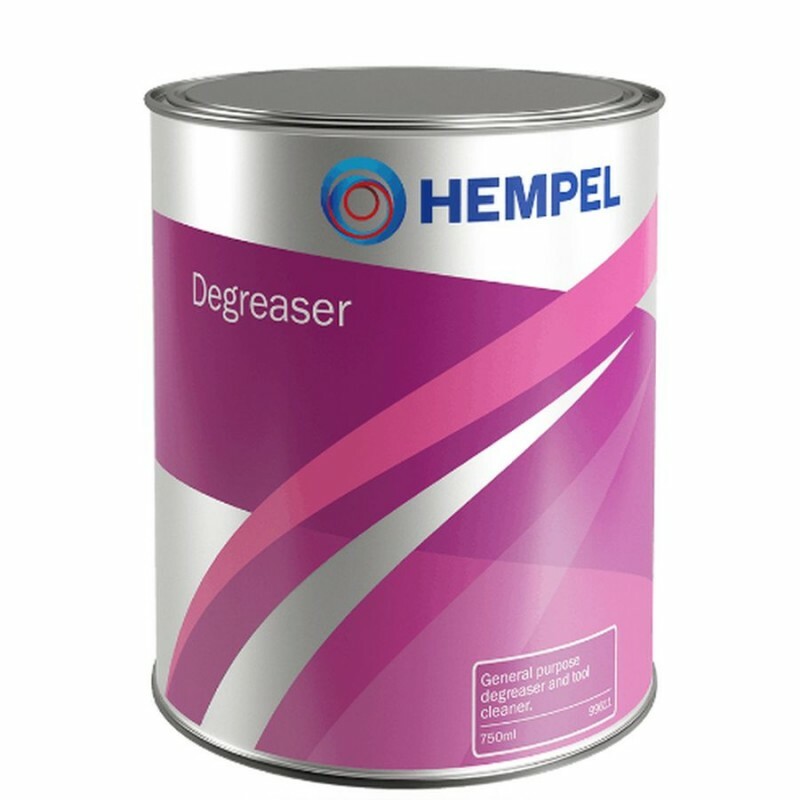 Degreaser is used for the removal of all surface contaminants, especially wax or silicone on new gelcoat, before any coating. 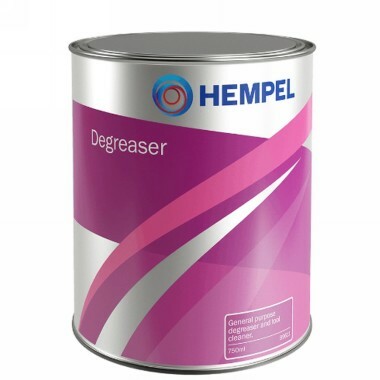 Degreasing should be carried out in a well ventilated area. Using the soaked cloth in a circular motion, clean 1m 2 at a ti me, changing the cloth surface before the next section.